Last week, from the 6th to the 13th November, Seniors Week was celebrated Australia wide, including in Western Australia. …an annual state-wide celebration that recognises and thanks seniors for their contributions to the community. Activities throughout Seniors Week are designed to challenge negative stereotypes of seniors and present a positive image of ageing. 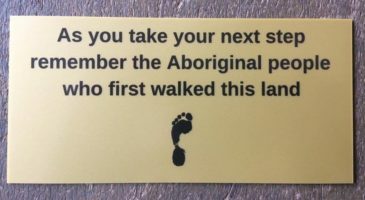 Promoting intergenerational celebrations is also a priority. The Department of Local Government and Communities (DLGC) awards grants to community organisations and local governments every year to deliver a range of activities and events during Seniors Week. The WA Seniors Awards winners are also announced during this week, celebrating the valuable contributions of senior citizens to Western Australian society. 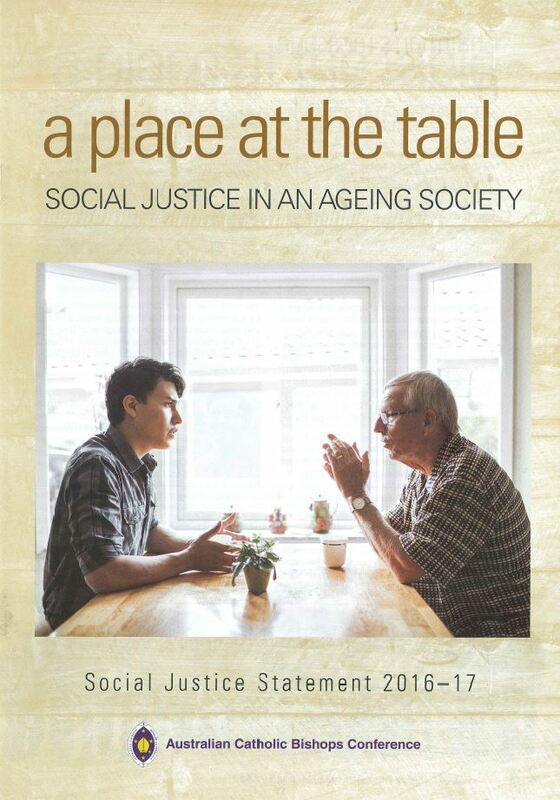 The aims and activities of Seniors Week support and promote the message of the current Australian Catholic Bishops Conference (ACBC) Social Justice Statement, “A Place at the Table: Social justice in an ageing society,” which explores the opportunities and issues surrounding Australia’s growing older population. You can find out who the 2016 finalists and winners are here, and you can read more about the awards here. You can find out which organisations received grants to put on events and activities for Seniors Week 2016 here. The DLGC’s vision is a State where all West Australians can age well in communities where they matter, belong and contribute (DLGC). To find out more about annual Seniors Week celebrations, and what activities they undertake to achieve their vision for aging West Australians, click here.